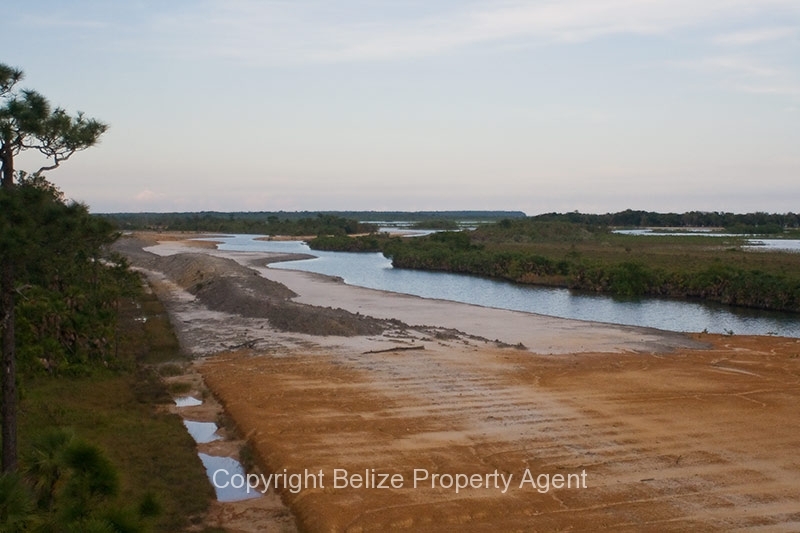 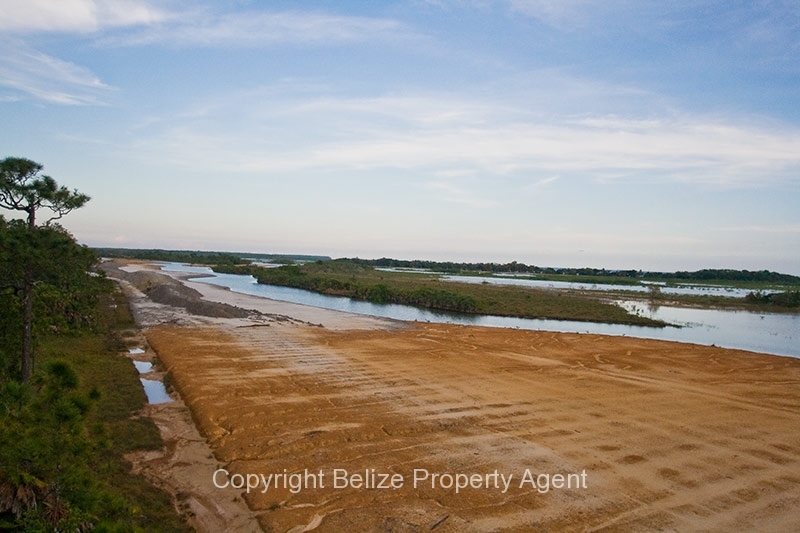 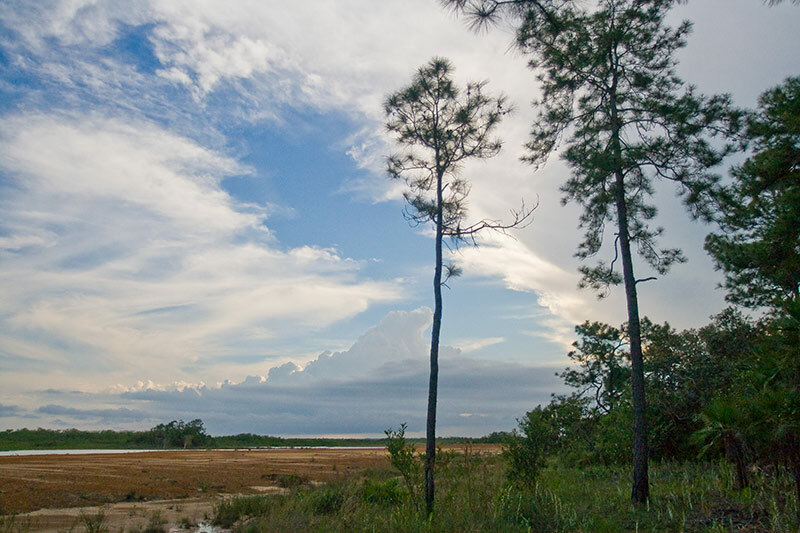 This is a rare opportunity to purchase an oceanfront house lot in the beautiful Sanctuary Bay gated community development near the majestic Sittee River. 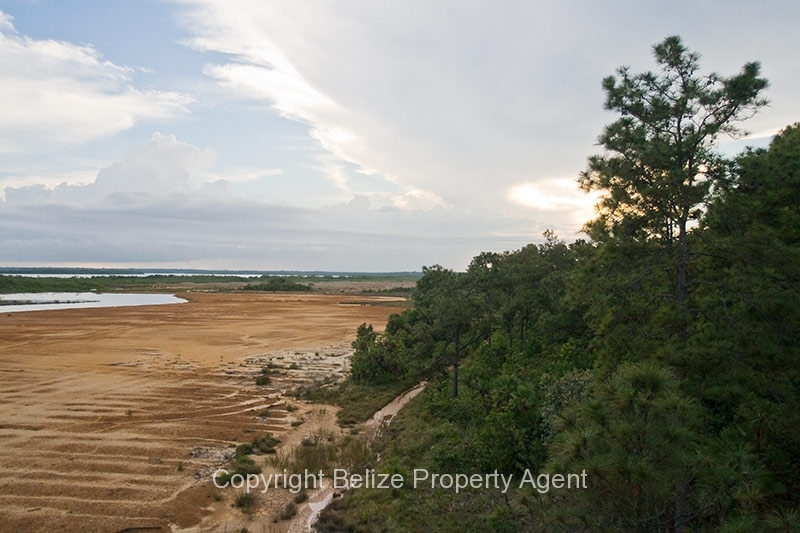 All oceanfront lots have been sold out, but this one has just become available back on the market! 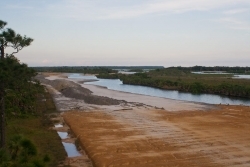 Sanctuary Bay is uniquely located on the Sittee River and also the Sapodilla Lagoon. 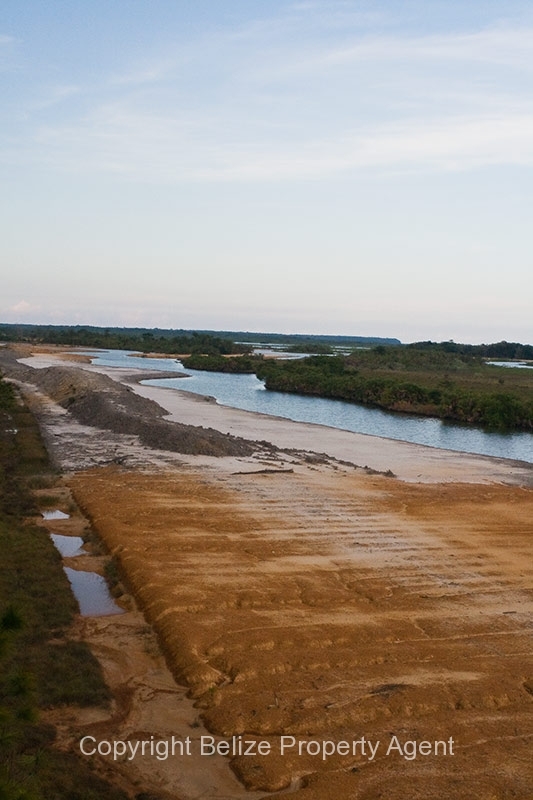 Both bodies of water provide easy navigation to the Caribbean Sea for medium sized vessels. 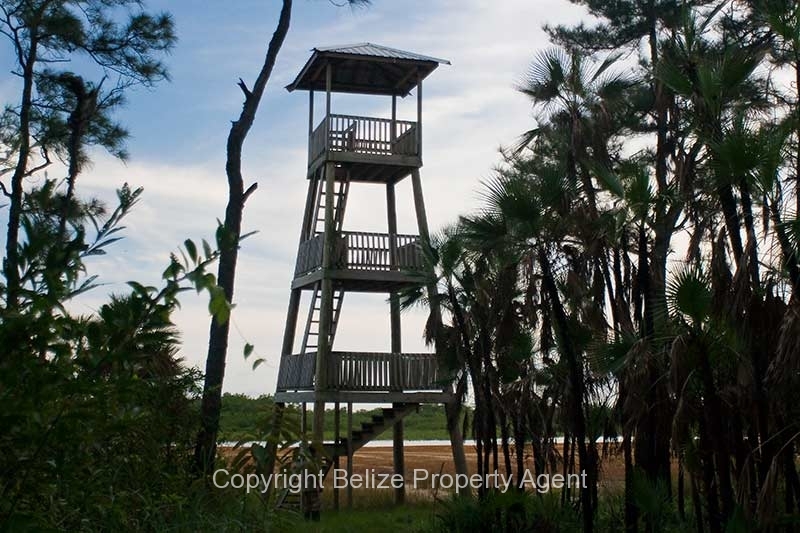 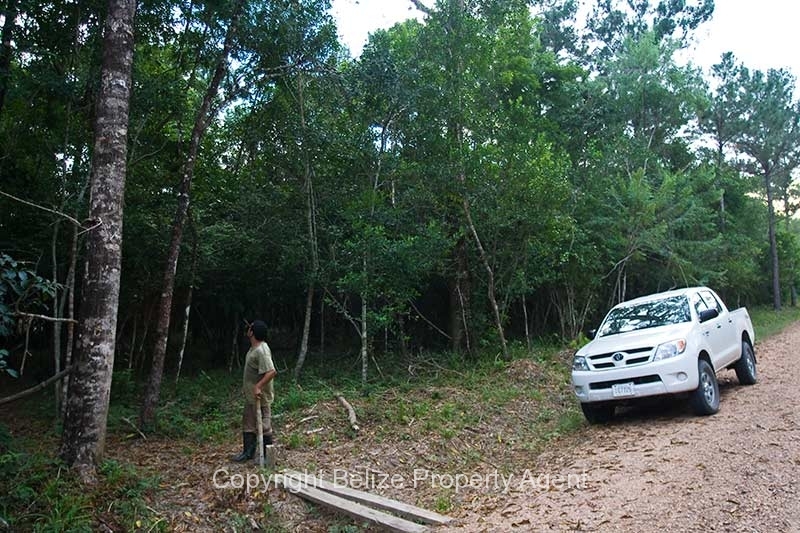 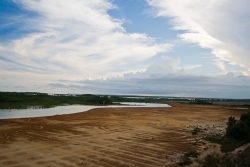 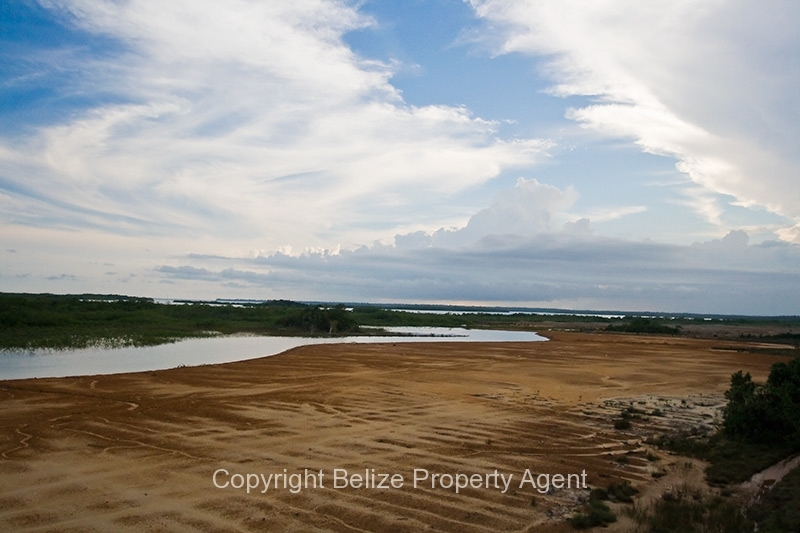 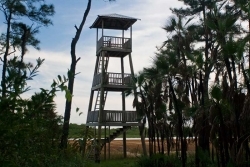 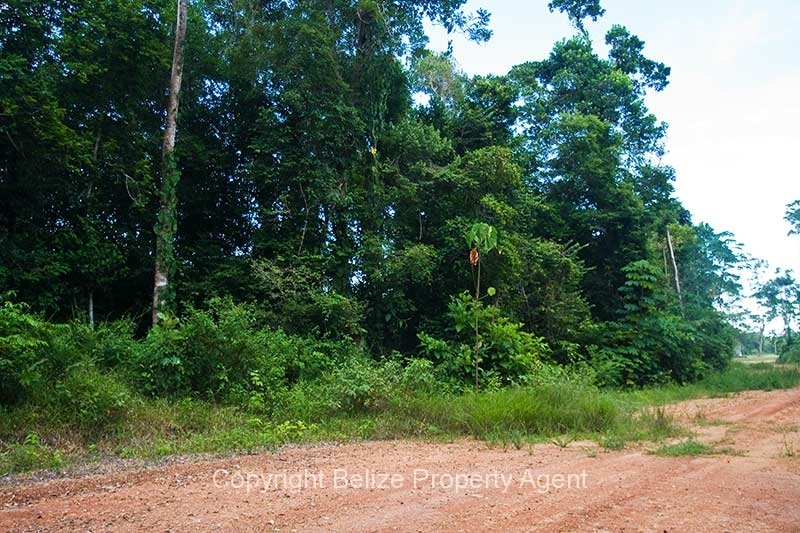 This lot is adjacent to a well constructed look-out tower which provides an excellent view over the lagoon. 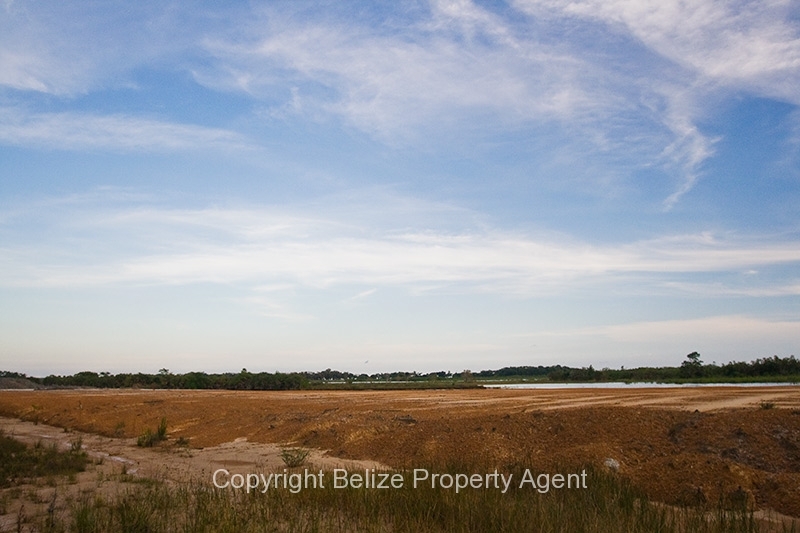 There is already one home completed in this development and more are planned to start soon. Prices continue to rise since this phase of the development has sold out. Please click any image for a larger view.